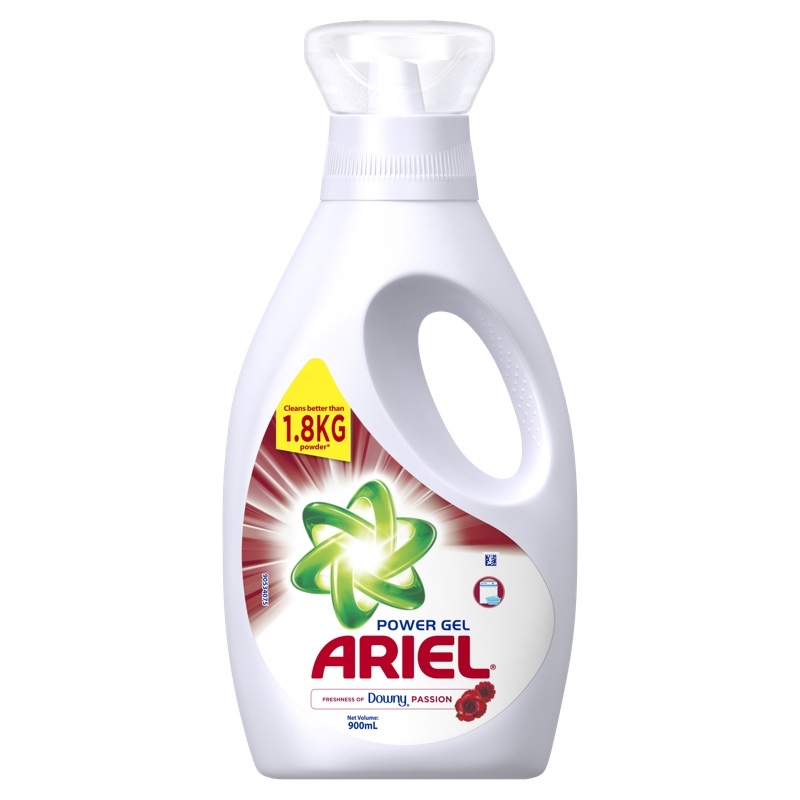 "Because stain removal knows no gender"
In Filipino households, doing the laundry is traditionally seen as a woman’s sole responsibility. 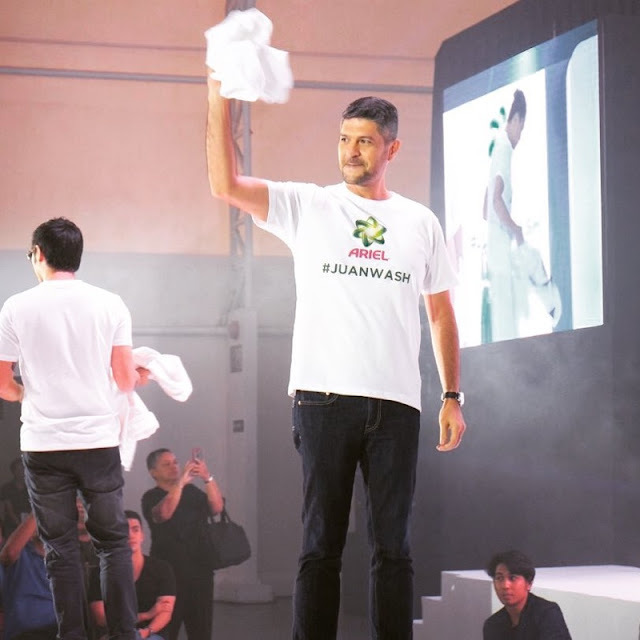 Thanks to the shift in people’s mindsets, aided by Ariel’s progressive #JuanWash campaign, that backwards thinking will soon be a thing of the past. as well as actor John Prats, supported by his wife Isabel Oli-Prats. 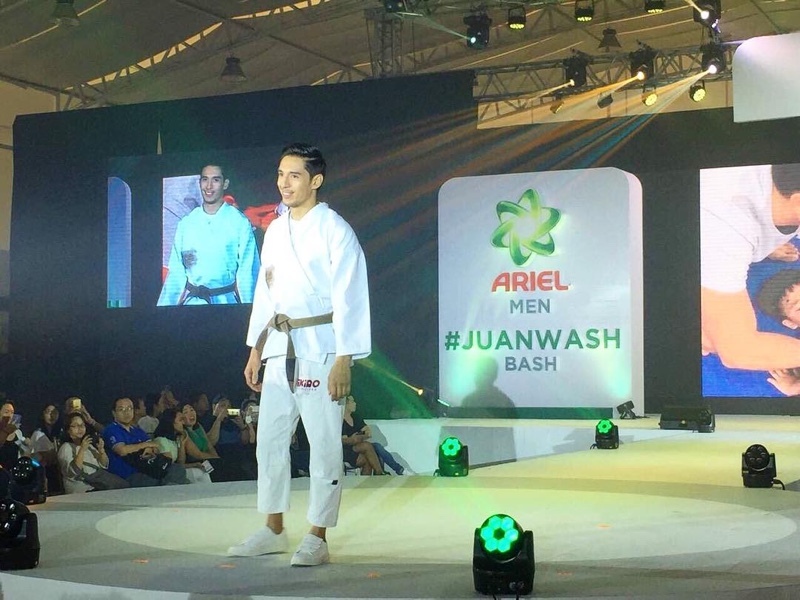 are also active #JuanWash supporters. These Juan Washers use Ariel Power Gel which makes superior cleaning effortless so they can easily help out at home. 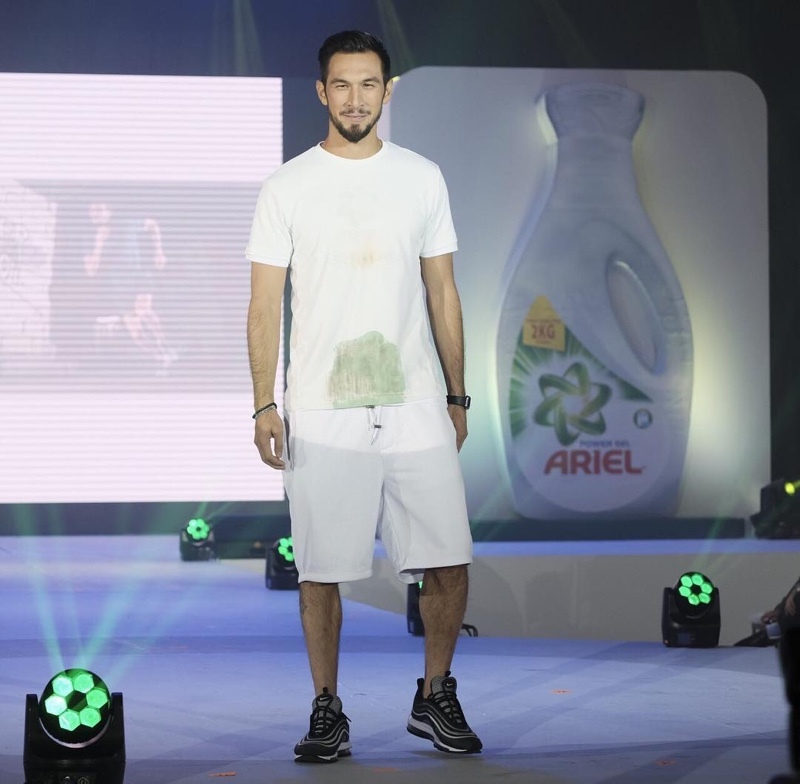 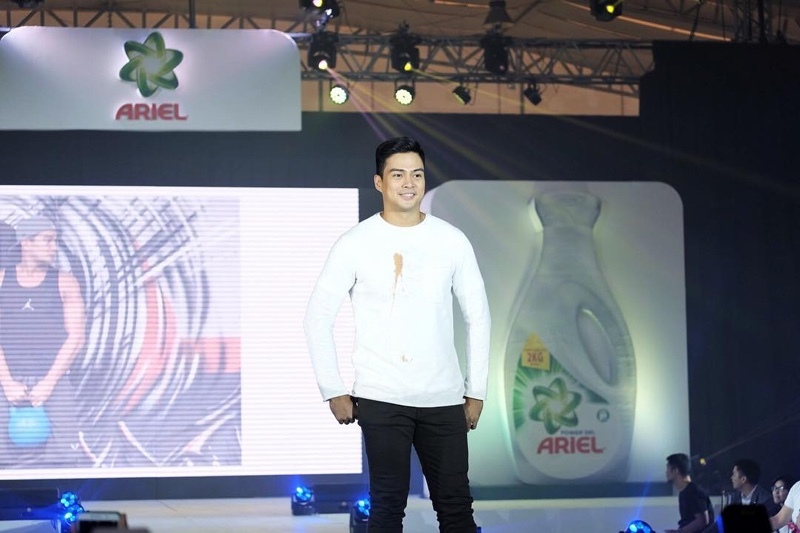 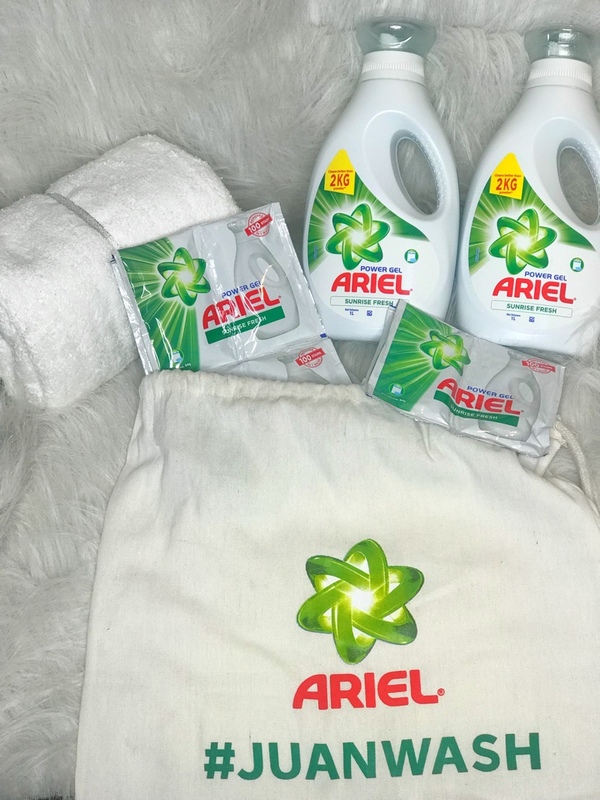 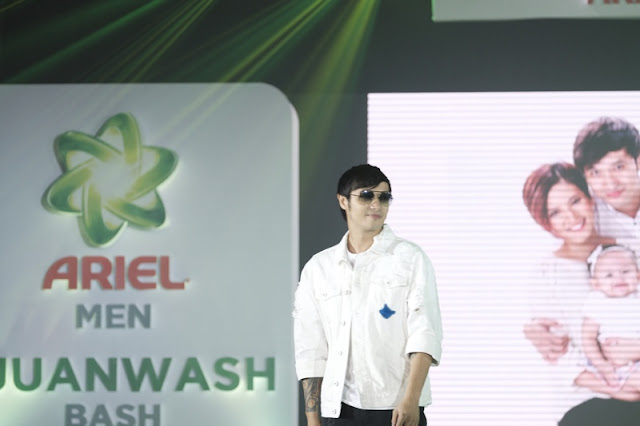 wow love this #JuanWash Campaign hehhehe.... solid :) pero Ariel talaga the best and trusted na nakakalinis ng damit at di lang yu mabango ang labang Ariel.